It’s the Ipsy vs. Sephora Play vs. Birchbox $10 Beauty Box showdown! BOX BASICS: All three subscriptions are just $10 per month, so it’s easy to draw comparisons. All three of these beauty boxes also ship out 5 samples (Sephora PLAY! also sends a bonus fragrance plus a beauty item, and occasionally you’ll get a small extra in Birchbox). CUSTOMIZATION: All three subscriptions also ask you to complete a basic beauty profile. Ipsy allows you to rate items for ipsy match and has started allowing a limited number of subscribers to select an item, but that feature isn’t yet universal. Birchbox also allows you to rate items but doesn’t alter your profile in response to your ratings. 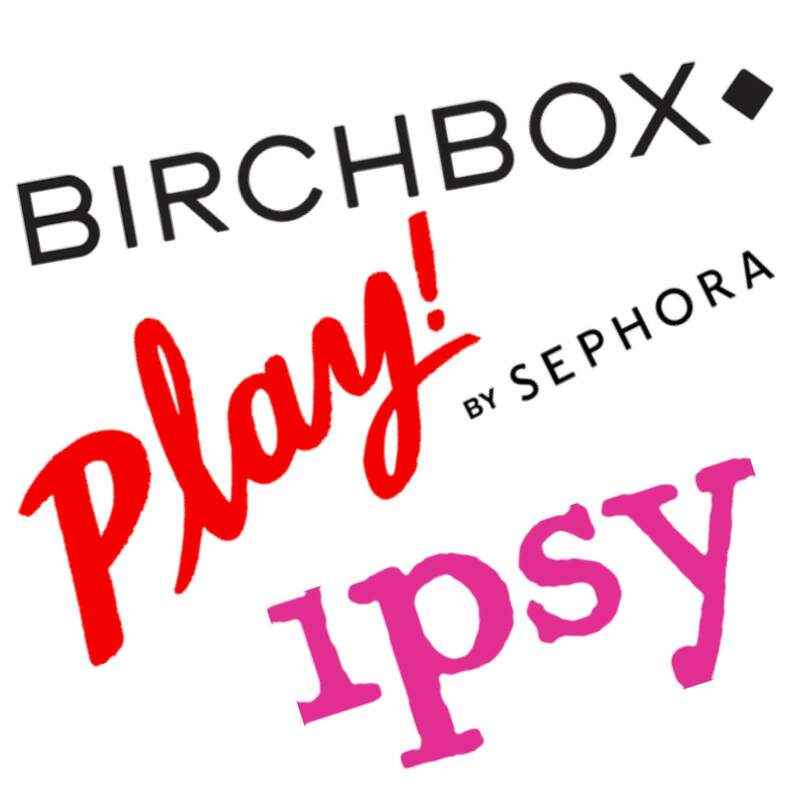 REFERRALS & POINTS: Both Birchbox and Ipsy offer referral points; redeem points on full-size products in the Birchbox shop or on selected samples in the Ipsy bonus section. You earn points on the monthly Sephora subscription plus you can redeem a PLAY! card in-store for an extra 50 points on any purchase. VARIATIONS: All three of these boxes also send out multiple subscriber variations – we’re showing what we’ve reviewed here, and we would love to hear your experiences in the comments! Our thoughts? You’re most likely to get items you’ll find in Sephora in PLAY!, including some cult up and coming goodies. That’s a no brainer. Ipsy is a mix of influencer faves, some prestige products, and some drugstore. You won’t often find drugstore products in Birchbox – but you may find some interesting natural beauty brands. This month’s Play! by Sephora included moisturizing skin care products and make-up must haves. The items that stood out the most are the radiance serum and the setting spray. Also, this was one of the highest valued boxes from them – nearly $57 in value! See Play! by Sephora spoilers + past Play! by Sephora reviews or sign up for directory notifications when we post about this subscription! The October box covered grooming essentials, including a shampoo, conditioner, exfoliant, and soap. There’s a waterproof eyeliner too, but the one that really stood out is the face mask that easily revitalizes skin after you rinse it off. The total retail value for this month is almost double the cost of the box! 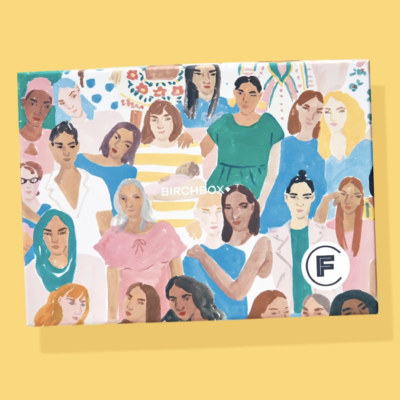 See Birchbox spoilers + past Birchbox reviews or sign up for directory notifications when we post about this subscription! 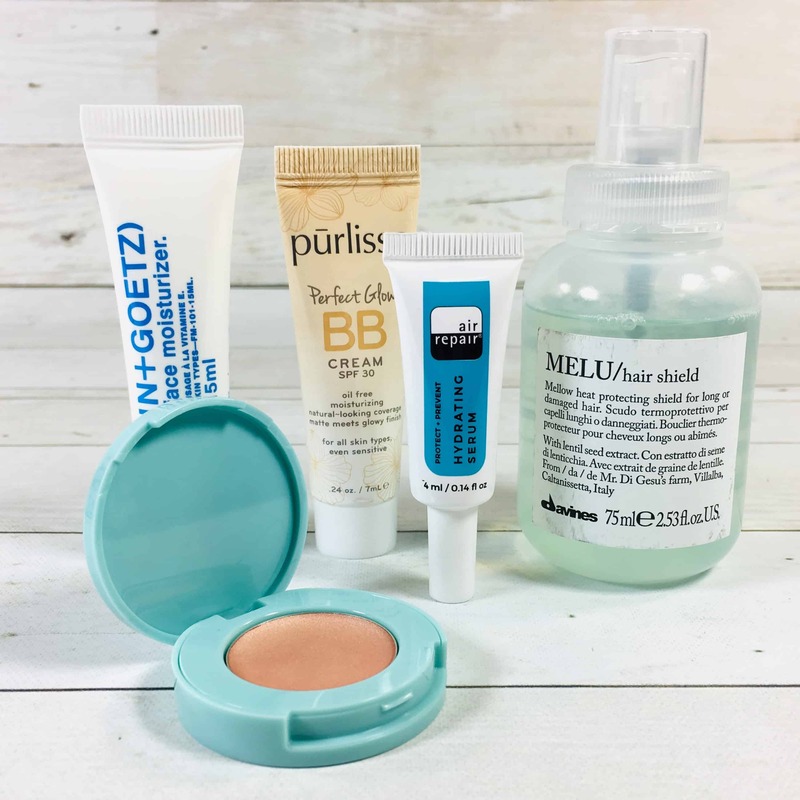 There are three standout products in this month’s Birchbox: the highlighter, BB cream, and serum. The whole box had a value of around $34.70, for a $10 box! It’s impressive! This bag’s theme for this month is “Who Said Nights Were For Sleep” and it’s amazing! The red and black pouch is eye-catching and can be used for other purposes. The makeup items are remarkable as well. The first aid beauty ultra repair cream gets the spotlight, as it provides immediate results on the skin! The box is about a $40 value! See Ipsy spoilers + past Ipsy reviews or sign up for directory notifications when we post about this subscription! The beauty box offerings this month are all impressive! It feels amazing to get such fantastic items for $10, especially the Play! box which sums up to a retail value of $57. 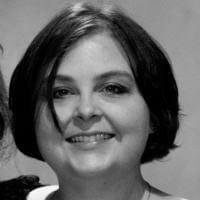 When it comes to content, all the boxes have a standout item! The clear winner for this month is definitely Play! by Sephora, but the rest of the boxes come close in terms of contents and value. The competition among these $10 boxes is getting more and more intense, keeping things exciting! 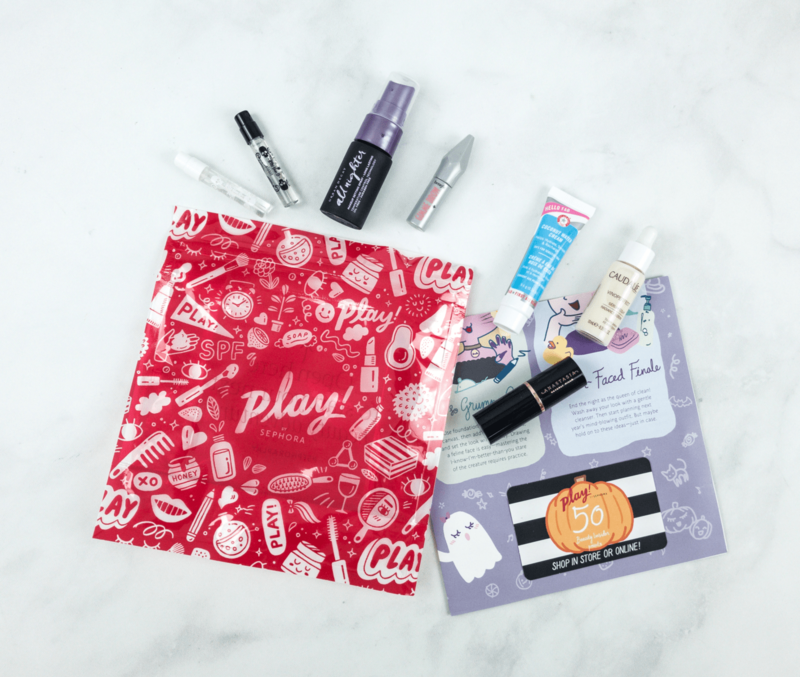 What did you think of this month’s Sephora PLAY!, Ipsy, and Birchbox? Did you have a favorite?